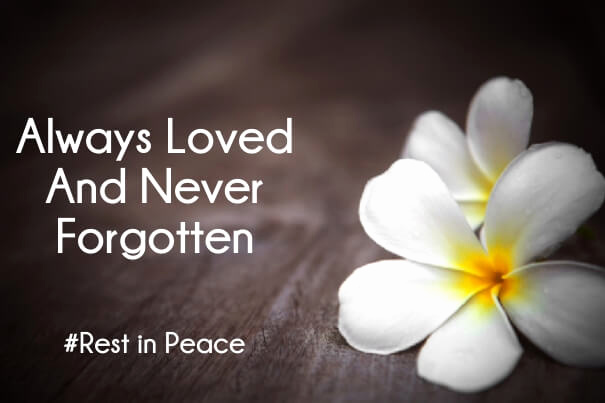 Provide comfort for the family of Carolyn Narkon with a meaningful gesture of sympathy. To send flowers in memory of Carolyn A. Narkon (Kulo), please visit our Heartfelt Sympathies Store. 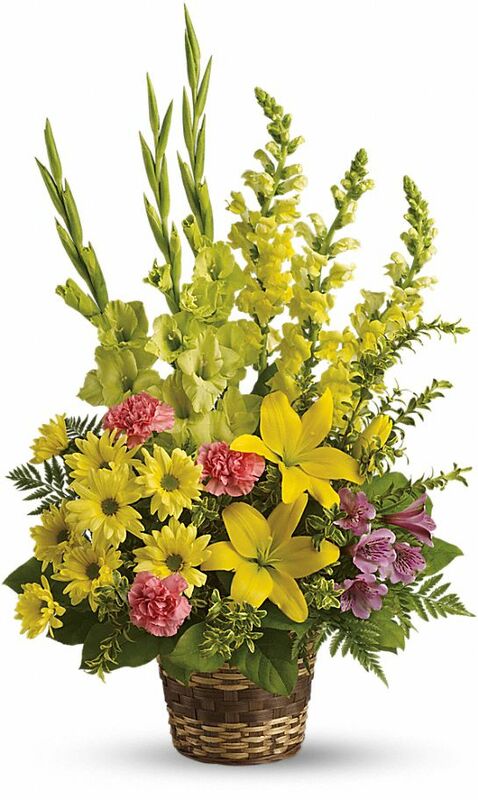 Roberta Morin, Your Friends at Kamatics, and others have sent flowers to the family of Carolyn A. Narkon (Kulo). 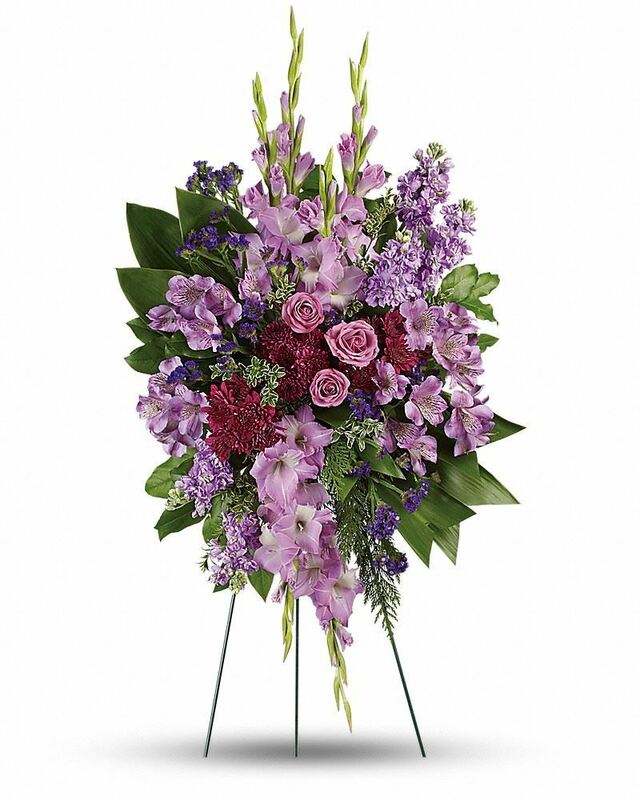 Heartfelt Sympathies Store purchased flowers for the family of Carolyn Narkon. 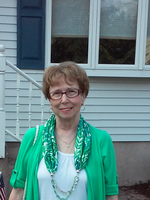 Roberta Morin purchased the Vivid Recollections for the family of Carolyn Narkon. Dear Glenn, Please accept our most heartfelt sympathies for your loss. Our thoughts are with you and your family during this difficult time. Your Friends at Kamatics purchased flowers for the family of Carolyn Narkon. 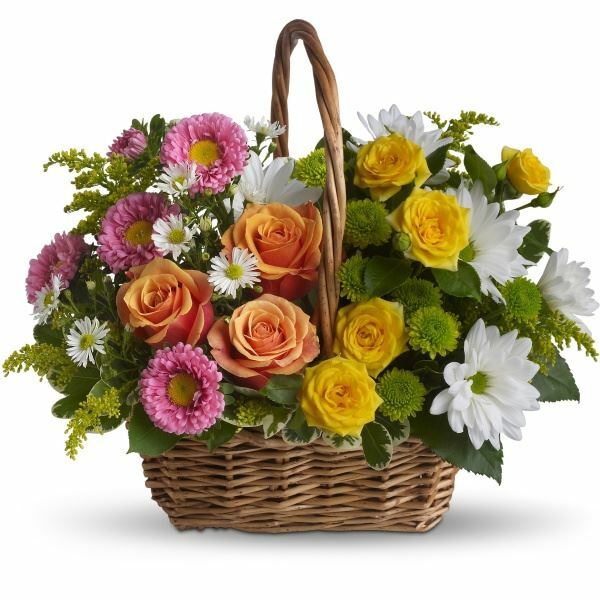 the Korchari Family purchased the CLASSIC YELLOW MACHE BASKET - SMALL for the family of Carolyn Narkon. Carol, was a beautiful person, I only knew her a short time. She always had great stories when we were together. She will be missed. Tina C.